As part of the overall attempts to destabilize the situation in Ukraine on the part of our Russian “friends,” we are observing an attack on the state banking sector – in particular against the state-owned bank Oschadbank [Savings Bank]. Well-organized pseudo-protests continue, accusing Oschadbank of “cooperating” with the terrorists. To be honest, at the beginning of this story, we had a persistent impression that this was nothing more than unscrupulous competition on the part of domestic [Ukrainian] private banks (let’s not forget that plenty of government representatives – first of all, tens of thousands of soldiers – were recently transferred to state-owned banks for the purposes of wages (salary payment), which makes a lot of sense, considering that banks hold the personal data of their customers). 1. 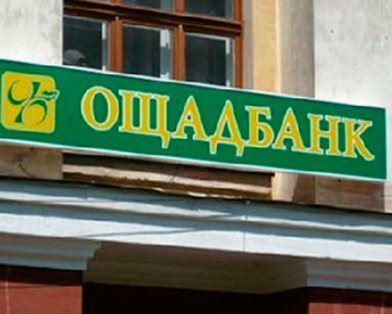 There is absolutely no evidence that Oschadbank is operating in the occupied territories, ever since an appropriate resolution of the Cabinet of Ministers [to stop operation in such territories] was issued last fall. In this respect, our data coincides with that of state agencies. Thus, the attack itself is carried out under completely false pretexts. 2. The main thing: we found that organizers of protests against Oschadbank are certain gentlemen related to Russian structures (in particular, the Russian propaganda media). 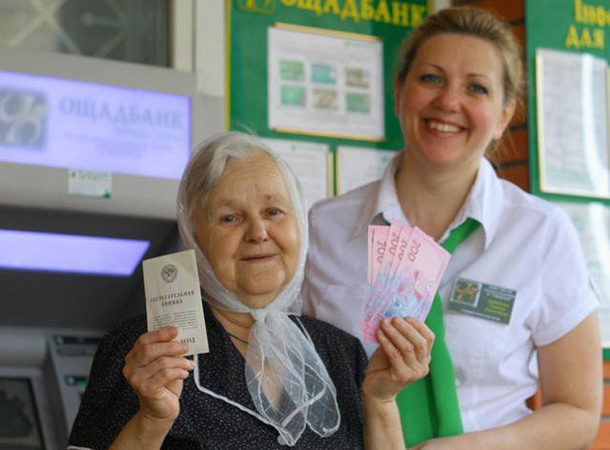 Thus, we see a “Russian trail” in the organized attack on the state banking sector of Ukraine. The IR Group is starting its own investigation into the situation. We will report the results in the near future. This entry was posted in Dmitry Tymchuk, English, English News, South&Eastern Ukraine, War in Donbas and tagged #FreeSavchenko, #RussiaInvadedUkraine, #StopRussianAggression, #UkraineUnderAttack, Banking system attacks, Dmitry Tymchuk, Information Resistance, Ukraine. Bookmark the permalink.